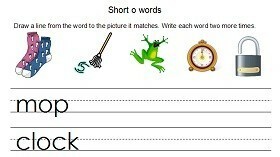 It's great when 1st grade reading worksheets can offer extra practice in spelling and writing skills, too. 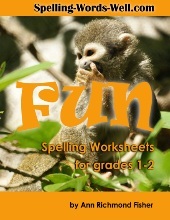 These worksheets do just that! Whether you're a teacher or a parent, you can provide your youngsters with solid skill-building while they have fun! 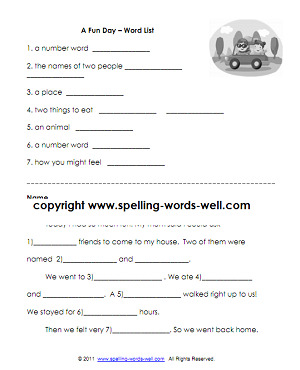 You'll need to help the students with the directions the first time they complete the page. 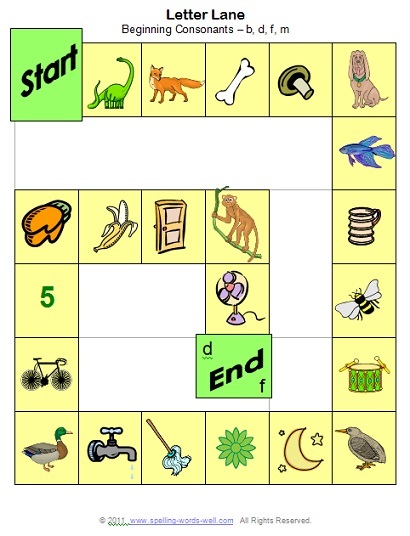 Now that the student has heard the story, give him a fresh copy of the story and ask him to fill in the blanks with new, even funnier words!